Balut vendor (magbabalut) is an iconic Filipino street food vendor. Good News! 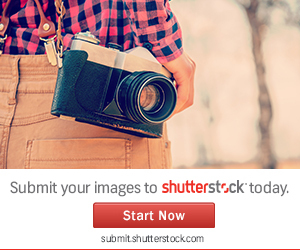 Now you can purchase my artworks through my Redbubble account. 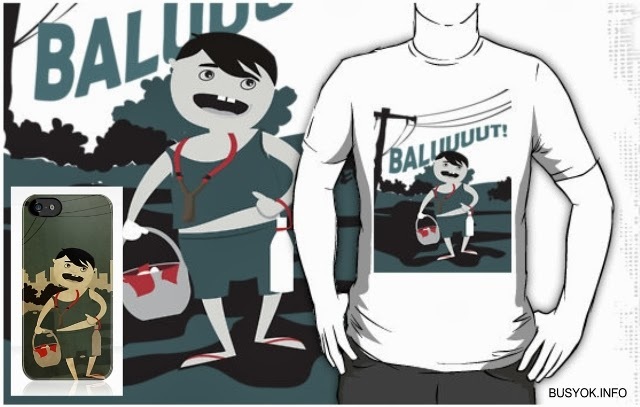 Balut vendor prints is available in t-shirt and hoodies, iPhone (iPod, iPad), and cases. Click here for more details.